Sometimes simple is best. 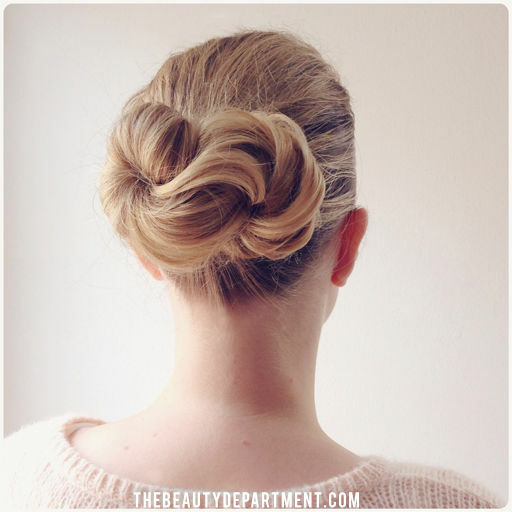 The clean streamlined look of the Infinity Bun is just that. You will love this new twist!